There is a lot of preparation that goes into the celebration of Halloween. There is the costume that has to be made or chosen out of a Halloween store. There are the Halloween decorations for the front lawn and inside of the house, especially if there is going to be a party. 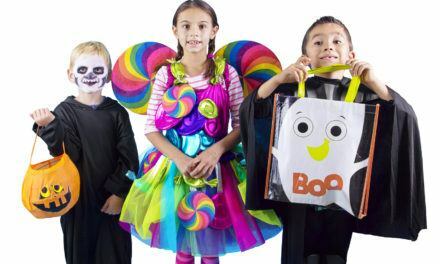 There are the treat bags that have to be bought and filled with all sorts of ghoulish delights, and the trick or treat bags, which have to be comfortable to carry and large enough to fit all of the candy of the night. Another important item is the candy that will be kept in the house for the trick or treaters that come by. 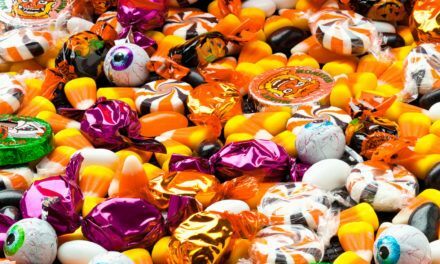 This candy can be bought in a retail store, often on sale as Halloween draws nearer, but even better deals and a wider selection of candies can be found at a wholesale Halloween candy store. 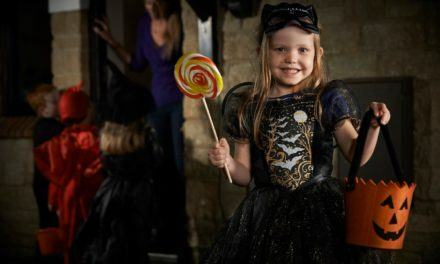 Not only is the pricing better at a wholesale Halloween candy store, but there are novelty candies that can be bought there to fit the ‘trick’ part of trick or treat. There are candies such as the box of boogers, which contains gummy candies that are green and yellow colors and are shaped to look like boogers. There are also the gooey cherry candy blood squeeze tubes, which are tubes that are red and filled with a cherry candy that looks like blood. There are also zit poppers gummy pimples, which contain pimple shaped gummy candies that contain a liquid middle so that the ‘pop’ in the mouth with the goo inside. Another gross item in wholesale Halloween candy is the gummy boo boos, which is a gummy candy that is shaped in the form of a band aid that looks like it has a bloody scab on it. Finally, there is also the oozing eyeball, which is a candy eyeball that has a liquid center so that it looks like it is oozing goo. 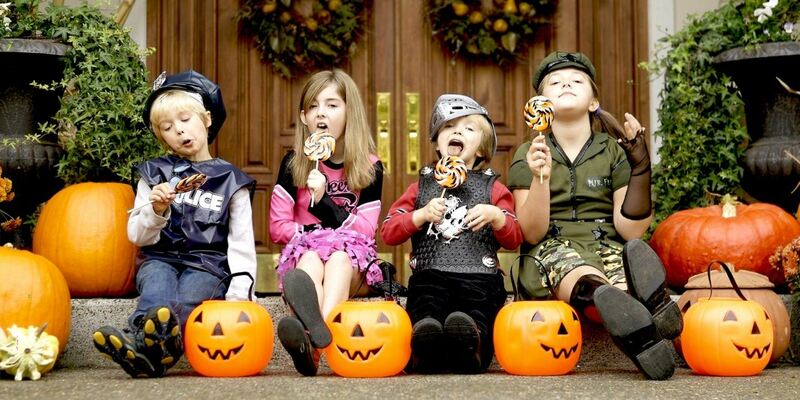 There are other wholesale Halloween candies that are not as gross but a lot of fun to use. There are hissee fit giant gummy snakes which come in different colors. There are PEZ containers that are shaped in different figures such as ghosts, pumpkins and skulls. 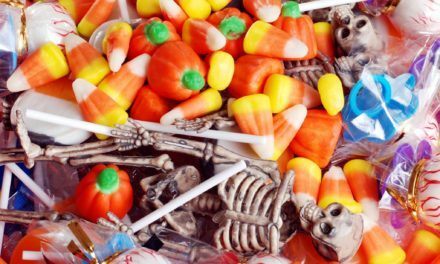 There are candy coffins that have skeletons inside of them made of candy. There are also suckers, chocolates and gummy candies that are shaped like different body parts such as ears, noses, fingers and tongues.